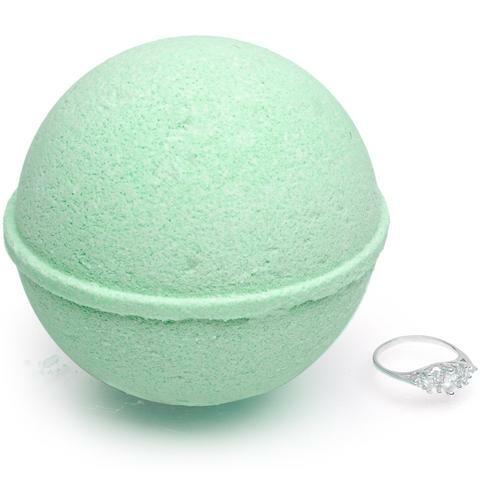 Women across the internet can't wait to tell you about how much they love their Jackpot Bath Bombs and the jewelry inside! 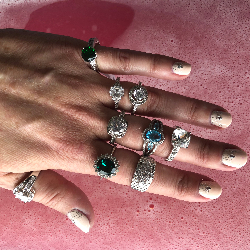 Experience the thrill of finding stylish, quality rings and Swarovski Crystal necklaces with appraisal values of up to $5,000. Jackpot Candles is always thinking of the best product for you. Refresh your sense of confidence and feeling of beauty with the perfect piece of eye catching, quality jewelry that is sure to draw attention. Think of how you will feel unwrapping your very own piece of beautiful jewelry valued at up to $5,000. 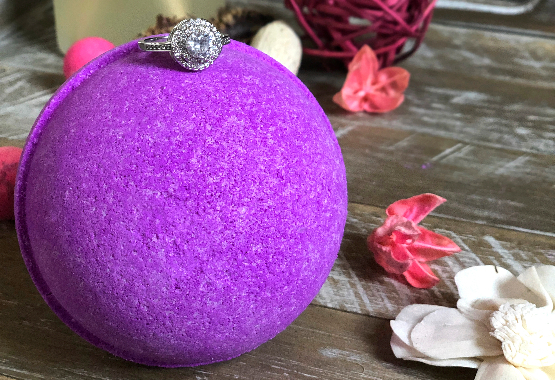 Bath bombs are a favorite product of women everywhere but Jackpot Candles takes your bath bomb buying experience to the next level with unique jewelry surprises! Introducing Our First $5K Ring Winner! "I can't believe I won the $5,000 ring! I'll definitely keep buying more... the candles themselves are amazing quality!" 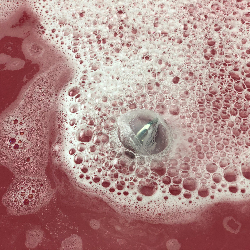 Fill up the bath, drop in your bomb, and let your jackpot come to you! 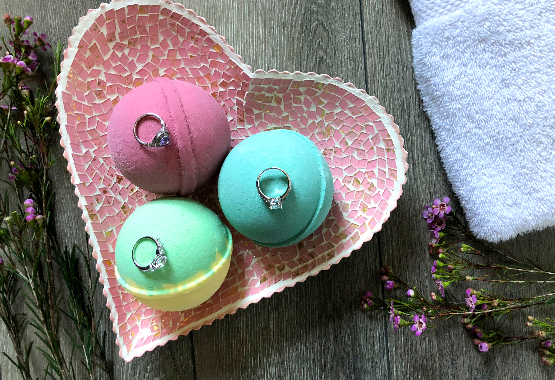 I was already a fan of Jackpot Candles jewelry candles, so finding out they were going to start selling bath bombs was a dream! 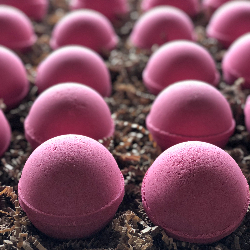 These things are HUGE, and they smell amazing (just like the candles!) 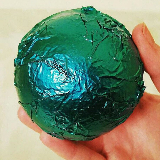 Mine fizzed for at least 2 minutes, which tops most other bath bombs I've tried. My ring was appraised at $45 too - not bad! Mermaid Daydream was my first, I definitely plan to buy more. Elizabeth, from NY - Verified customer, not a paid review. What are you waiting for? Start your collection today! Choose your favorite candles, bath bombs or wax melts. Enter your exclusive coupon code in the discount box at checkout. If your total is $45 or more after your discount, your order ships FREE! 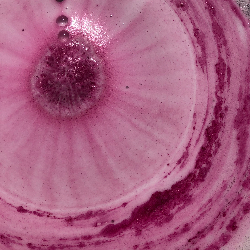 All orders ship priority shipping, so you'll have your new gifts in a few days. Relax with your favorite scent and your new jewelry!